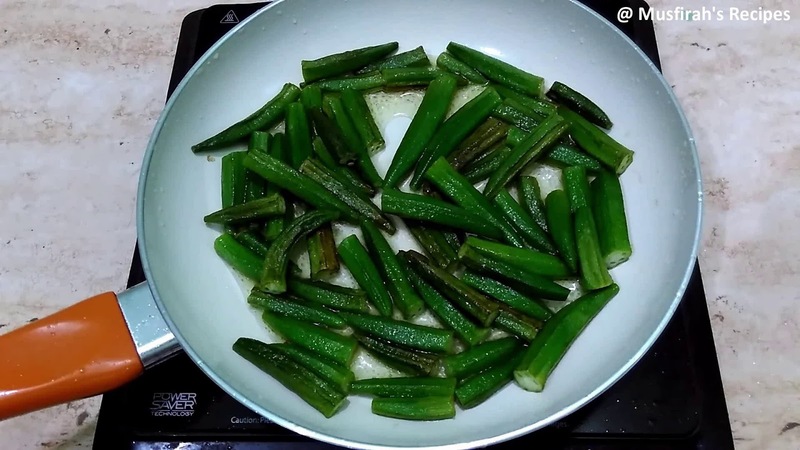 Heat oil in a pan, fry bhindi till it changes to golden color and keep aside. 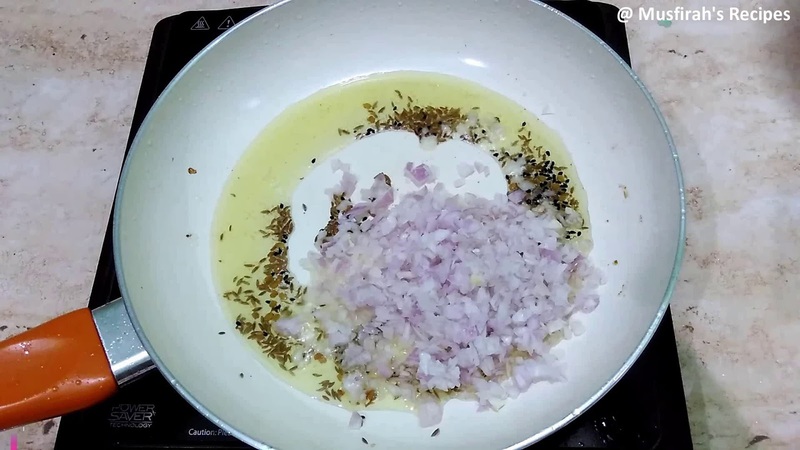 In same pan add cumin seeds, fenugreek seeds and black seeds. Now add finely chopped onion stir. Add crushed garlic and grated ginger and saute well. Add turmeric powder, red chilli powder and garam masala powder, stir it and add two tblsp of water. 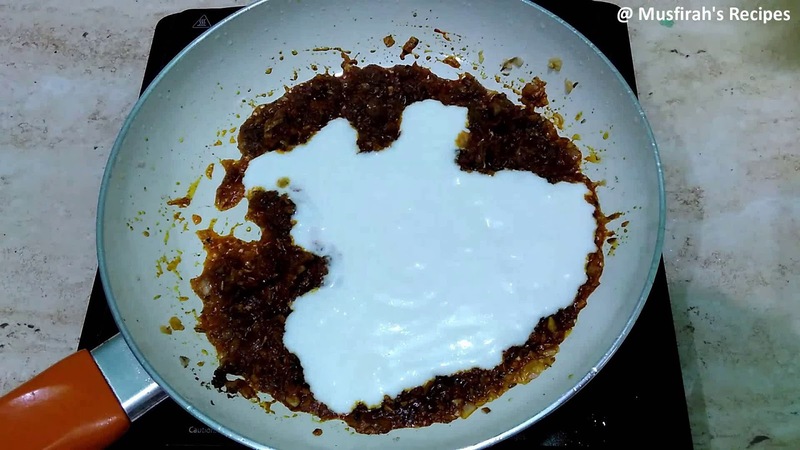 When oil is separated from the masala add whisked curd and mix well, Cook for few minutes. 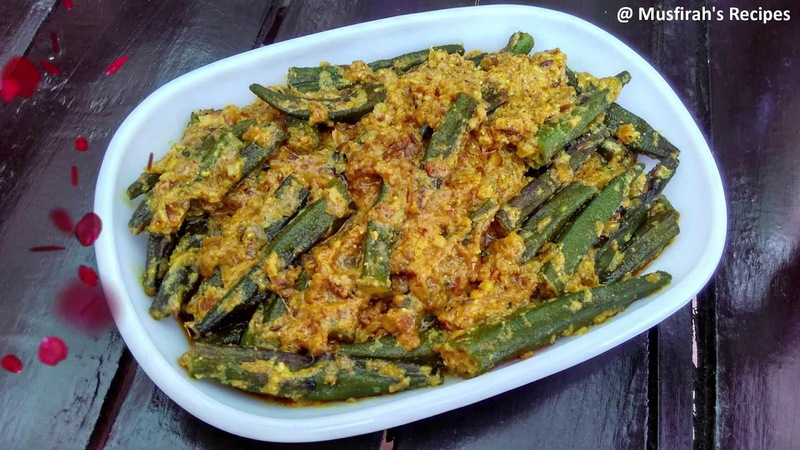 Add fry bhindi and mix well. Add salt and sugar mix it properly and cook few minutes. 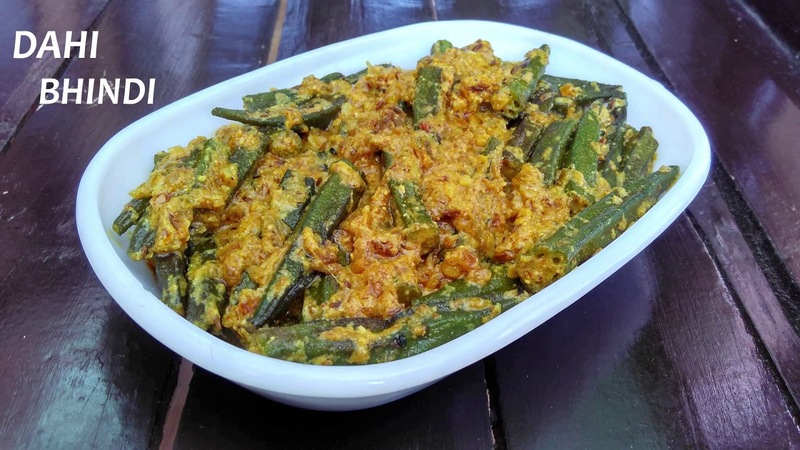 Now it is ready, serve it with chapaati or rice. 1. 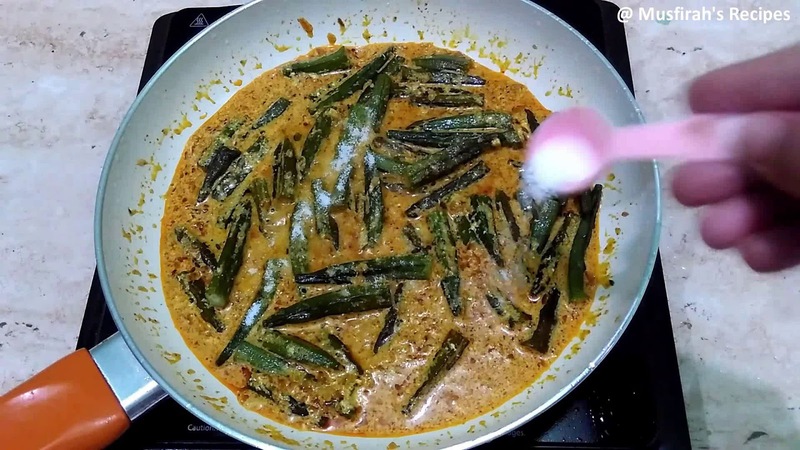 Heat oil in a pan, fry bhindi till it changes to golden color and keep aside. 2. 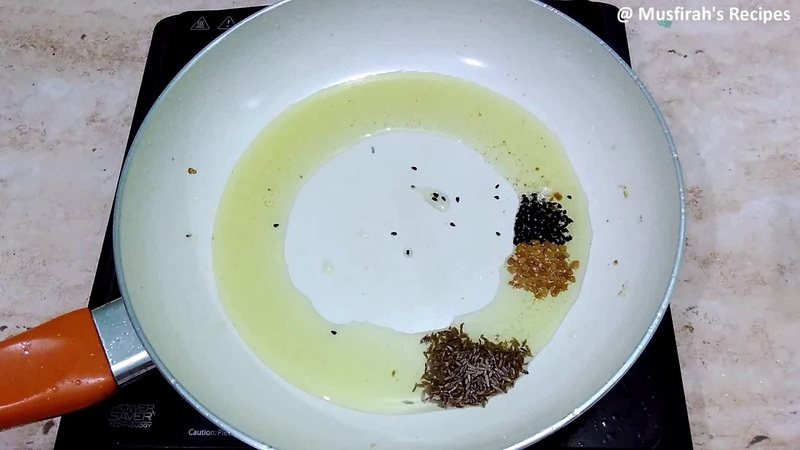 In same pan add cumin seeds, fenugreek seeds and black seeds. 3.Now add finely chopped onion stir. 4. 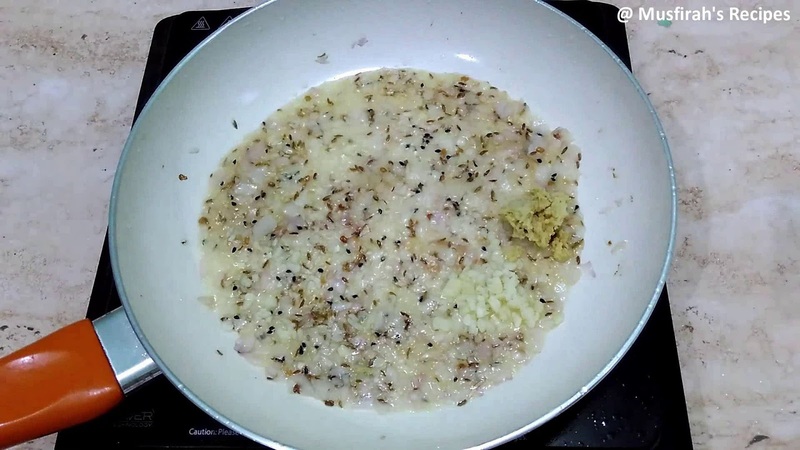 Add crushed garlic and grated ginger and saute well. 5. Add turmeric powder, red chilli powder and garam masala powder, stir it and add two tblsp of water. 6. 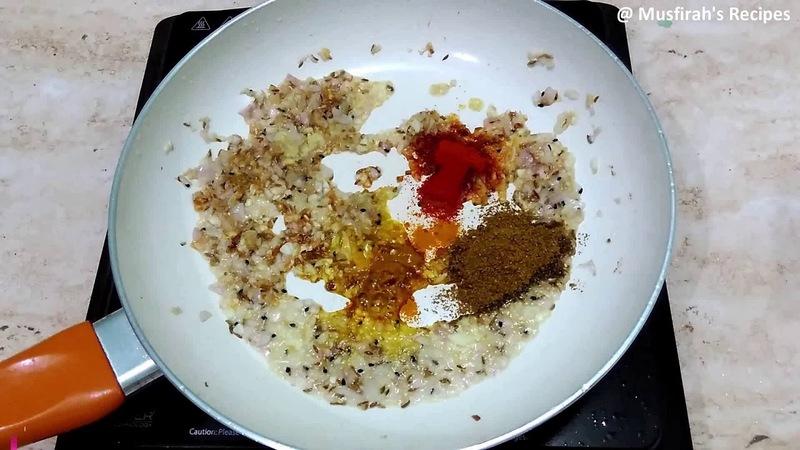 When oil is separated from the masala add whisked curd and mix well, Cook for few minutes. 7. 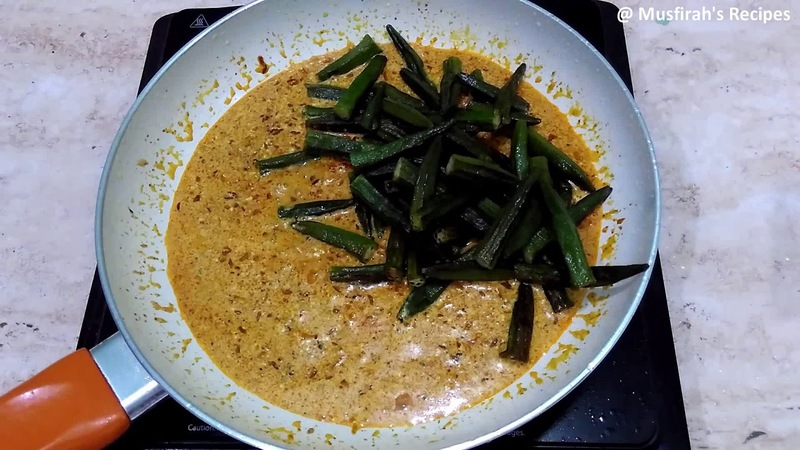 Add fry bhindi and mix well. 8. Add salt and sugar mix it properly and cook few minutes. 9. Now it is ready, serve it with chapaati or rice.